TOLEDO, OHIO, March 10, 2018 – (NYSE American: LBY) Today’s consumer wants to create a home environment that reflects their personal style. Libbey® will premiere a new home décor collection at this year’s International Home and Housewares Show (IH+HS). Part of the yourWare™ portfolio of consumer lifestyle-connected products, each vase is as dynamic and one-of-a-kind as the consumer for whom it’s crafted. These vases add the right touch of on-trend elegance and are available in the industry’s broadest range of sizes and designs. Libbey has a diverse selection of sizes in glass and ceramic vases. Bouquet, bud and decorative vases from modern to rustic to distinctly intriguing patterns and textures reflect global trends and are sure to appeal to a wide range of preferences. One of the strongest trends across material design last year that's showing no sign of slowing down is matte finishes that add depth and texture to home décor products. Colorful paint selections that resemble colored glass are also available. Precisely designed shapes let flowers fall into place beautifully, no florist required. The broadest selection available from U.S. manufacturing facilities means shorter lead times. See how our Libbey’s yourWARE portfolio provides the lifestyle-driven, American made selection consumers want. For more information, visit retail.libbey.com. Based in Toledo, Ohio, Libbey Inc. is one of the largest glass tableware manufacturers in the world. Libbey Inc. operates manufacturing plants in the U.S., Mexico, China, Portugal and the Netherlands. In existence since 1818, the Company supplies tabletop products to retail, foodservice and business-to-business customers in over 100 countries. 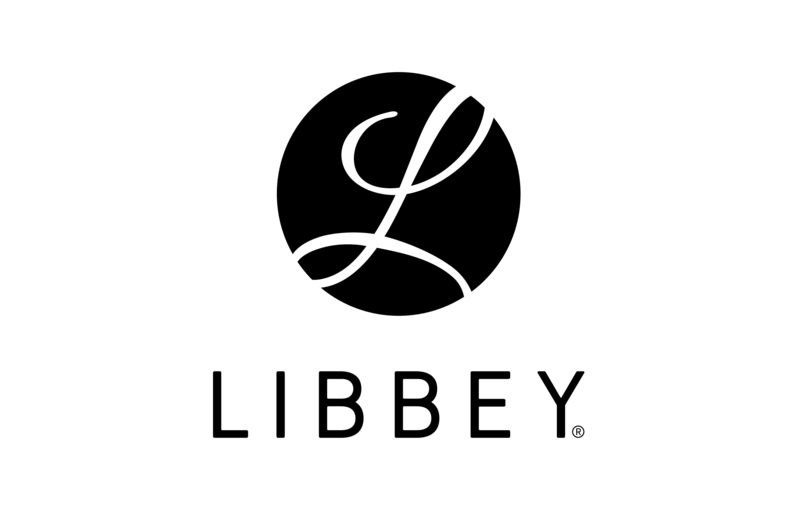 Libbey's global brand portfolio, in addition to its namesake brand, includes Libbey Signature®, Master’s Reserve®, Crisa®, Royal Leerdam®, World® Tableware, Syracuse® China, and Crisal Glass®. In 2017, Libbey Inc.'s net sales totaled $781.8 million. Additional information is available at www.libbey.com.